BEST DEAL YOU WILL FIND!!! We Have NO DEALER or DOC FEE!!! **CERTIFIED BY CARFAX- NO ACCIDENTS AND ONE OWNER! **, BEST DEAL YOU WILL FIND!! 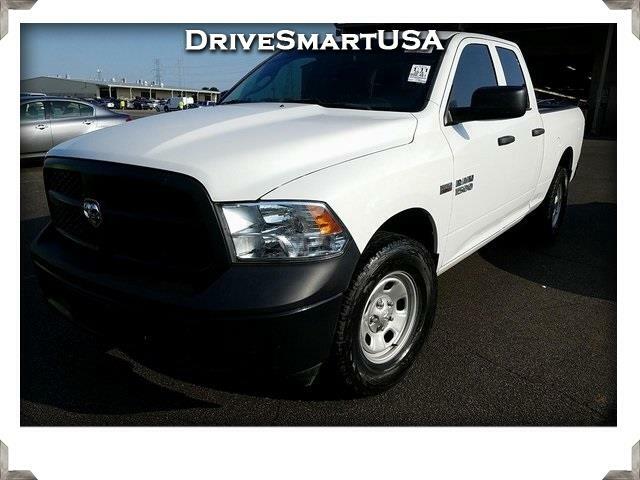 !, 1500 Tradesman, 4D Quad Cab, HEMI 5.7L V8 Multi Displacement VVT, Automatic, 4WD, Bright White Clearcoat, Diesel Gray/Black w/Cloth Front Bucket/Vinyl Rear Seat or Cloth Front Bench/Vinyl Rear Seat. Priced below KBB Fair Purchase Price! Recent Arrival! New Price!